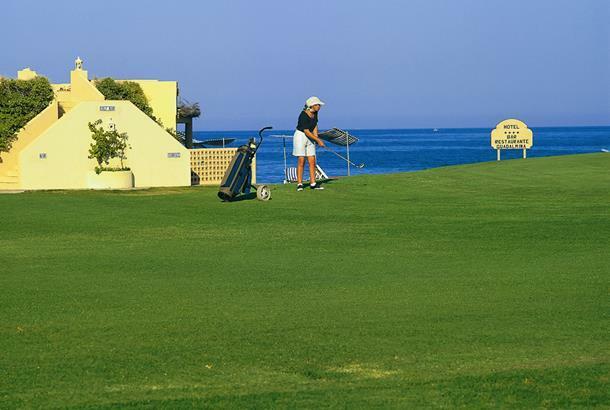 Hotel Guadalmina Norte and Golf Club opened in 1959 and the South golf course is the second oldest on the Costa del Sol. It was, though, extensively refurbished in 2002 and has new greens and re-turfed fairways. The 10th and 11th flank the sea; elsewhere the golf course works inland along a river, which comes into play on several holes. Henry Cotton, a fan of the golf course, christened the 6th 'Tipperary', because it was a long way to the green.